We are happy that your are visiting our Ingersoll store! 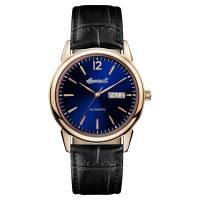 Here you find our new Ingersoll 1892 collection! 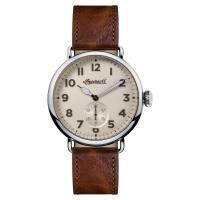 We do have a lot of our Ingersoll watches in our European Warehouse. 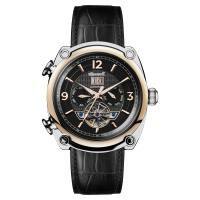 The watches of Ingersoll are known for their quality. 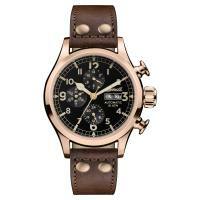 Pricewise the Ingersoll wrist watches are really great. 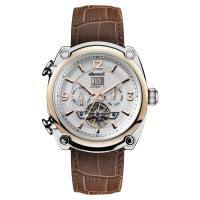 With Ingersoll you will get sensational time pieces for your money. Due to the fact that ingersoll is only producing a limited edition of the models, Ingersoll watches are also loved by collectors worldwide. And to those which are really looking for something special like a tourbillon, we do have several models which loved by there owner. 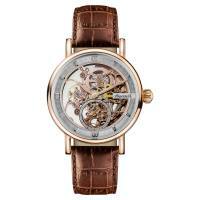 Take a look at our collection and variety of wrist watches which we have for ladies and gentlemen. 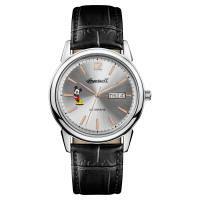 With our Ingersoll wristwatches you will get really something special for yourself. 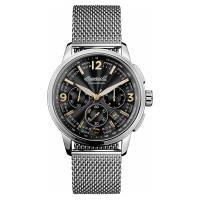 Also as a present for your loved ones you make the right choice with our special timepieces. We deliver to a lot of different countries free of charge of orders above 75 Euros. 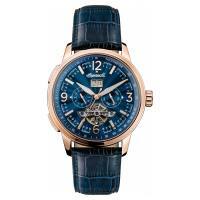 In our archives you can find many commemorating Ingersoll watches in the past few years that are no longer commercially available because of the limited edition.